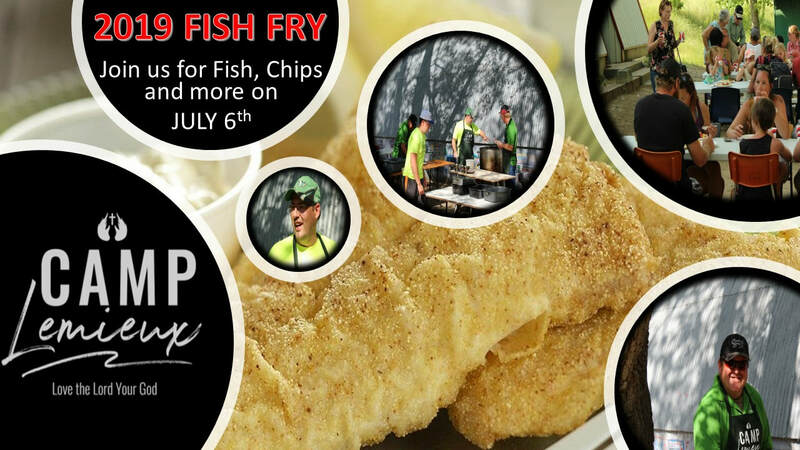 Our 5th Annual Fish Fry is a go for Sat July 6th from 4:30-7:00 pm. All you can eat hand-battered fish, fries and coleslaw...join us! Join Us In Spreading The Word For Our Annual Fish Fry Fundraiser With This Poster or Social Media Pic!